.:TBO:. in The Avenue & Avangarde Events | .:TheBeautifulOnes:. 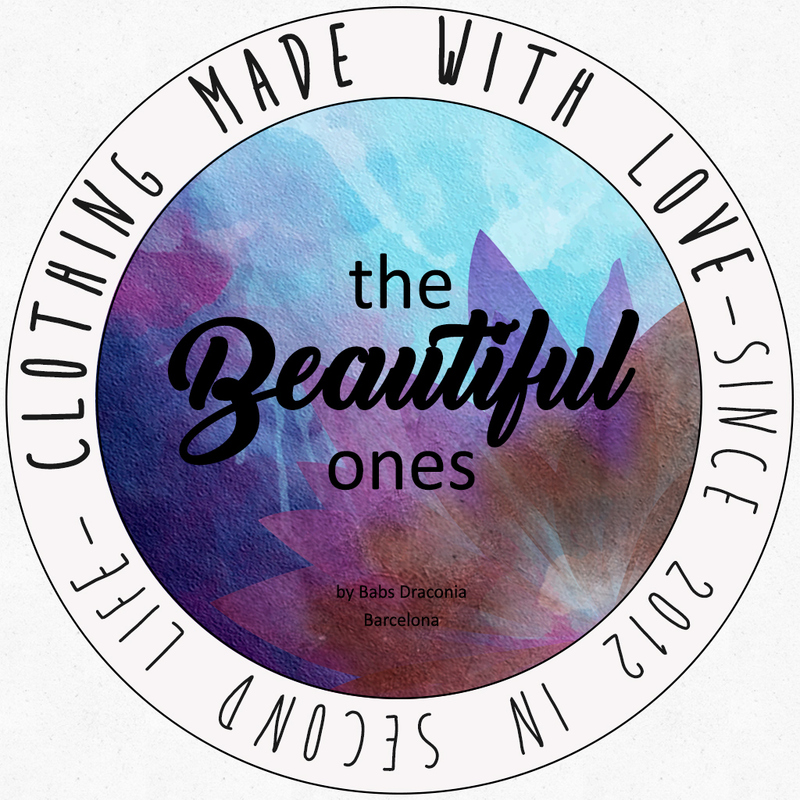 Yesterday, two events opened their doors and .:TheBeautifulOnes:. participates in them with exclusive designs and new releases. #The Avenue from 1-26 febr. #Avangarde from 1 -22 febr. And here, a big beautiful pics of some items.